Lady of Perpetual Chaos: What Superhero Mom Are You? What Superhero Mom Are You? I admit it. I'm a sucker for a good personality quiz. I like know what my colors are. And my letters. I also like knowing what kind of girl friend I am and even what kind of roommate. I love them. So when I saw this little quiz about what kind of Superhero Mom you might be I HAD to find out. I had to. If you want to know what kind of #SuperheroMom you are then head on over here to find out. And enter to win a Vitamix while you're at it. And if you win it, but don't want it, then you can give it to me. Back to the quiz.....here are my results! I love the description and it really does describe me a lot. I do wonder about my superpower though. In my quest for simplifying my life I think my super power (multi-tasking) may actually be my kryptonite. I loved this quiz! If you take the quiz, come back and tell me what #SuperheroMom you got! Maybe we can make our own X-Men team. I mean, X-Women team. 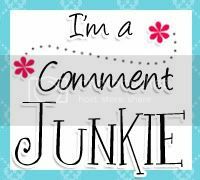 **Disclosure.....I was compensated for this post but it did not in any way lessen the enjoyment of the quiz. It also didn't do a thing for my stretch marks. 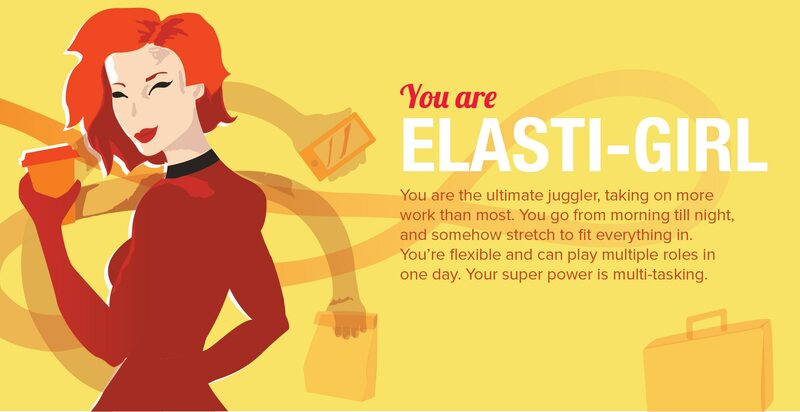 I am a Elasti Girl, too! That's why we are friends! You are totally Wonder Woman!! !